Please join us for an afternoon full of fun and education on all things tequila! 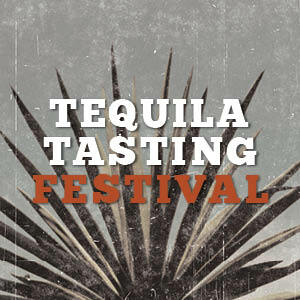 We’ll be highlighting award winning spirits from Corazon, El Tesoro, Milagro, Montelobos, and Ancho Reyes. It’s a perfect introduction for casual tequila drinkers, and a unique opportunity to taste and compare tequila families for those more familiar. Monday is all night happy hour. Enjoy $6 world famous Eldorado Margaritas, appetizer deals, $1 off all draft and bottled beer, and $2 off any neat pour of tequila. Happy Hour specials are available in bar area only. 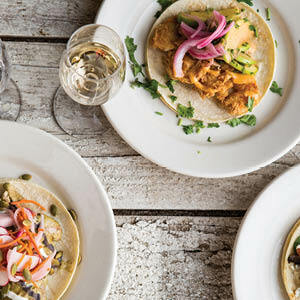 Top Shelf Tuesday is a weekly event offering chef-crafted tacos paired with top shelf tequilas. We pick the perfect tequila for each item and offer it as a neat pour, for a special discount of up to 30% off, or make any neat pour of tequila into a margarita. 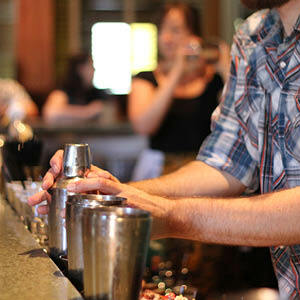 We're a Southwestern restaurant with a BBQ problem, a tequila bar with a bourbon problem; that's why on Wednesdays we let our BBQ take center stage and top things off with our favorite bourbon cocktails. 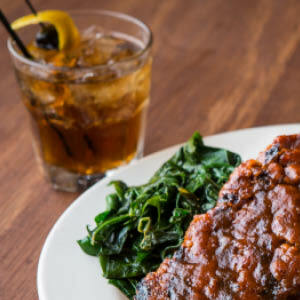 Order a Bourbon and BBQ dinner and get a deal on your choice of meats, any two sides, and a classic bourbon cocktail. Our Sunday Mezcal Nights are the perfect introduction for those who are new to mezcal and also provide a great tasting experience for those more familiar. 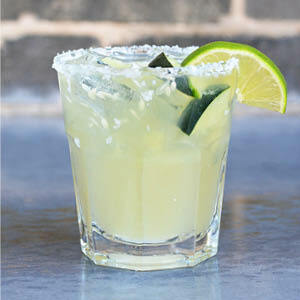 Join us for a discount on any mezcal, neat or in a margarita, or enjoy one of our featured mezcal cocktails. From roasting the agave in earthen pits to distilling in traditional clay or copper pots, mezcal is a truly artisanal product that embodies the spirit of Mexico.